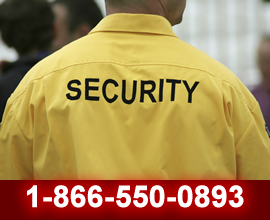 Bay Valley Security begins with aggressive recruiting and rigorous screening of the best candidates. Our uncompromising selection procedures have a proven record of identifying those individuals who will please our clients with their performance. Bay Valley Security selection process combines extensive testing, interviewing, background investigation and job profiling. The results of this screening are submitted for your review prior to assignment. This ensures that the candidates you select will be honest, service-oriented, drug-free employees with solid employment histories and excellent work values. Bay Valley Security unique quality-plus incentive program rewards our employees for outstanding client service. 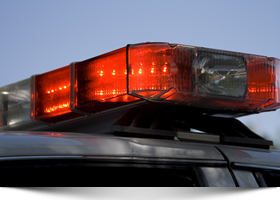 The program underscores Bay Valley Security's commitment to high quality performance from every employee. The initial training is performed by either the site supervisor or a field inspector. The initial training will be followed up in one week with an inspection and review of the training check list by a field inspector. All security guards must pass the initial inspection and training checklist prior to their being allowed to stand post alone. The Bay Valley Security experience dealing with vital and important subjects will be given to each employee as they are prepared quarterly. This is a new program and training tool developed by Bay Valley Security and will be an ongoing program. Our company only hires the right people to be in the right place, properly trained and motivated. Our goal is to teach a mode a behavior and performance consistent with our expectation of excellence deserving of our client. Simply, we develop people to be proficient with specialized instructions and practice.